In an email sent to Logitech customers and confirmed via Logitech's phone support, owners of Harmony Link devices will be in for an unpleasant surprise come March 16, 2018. 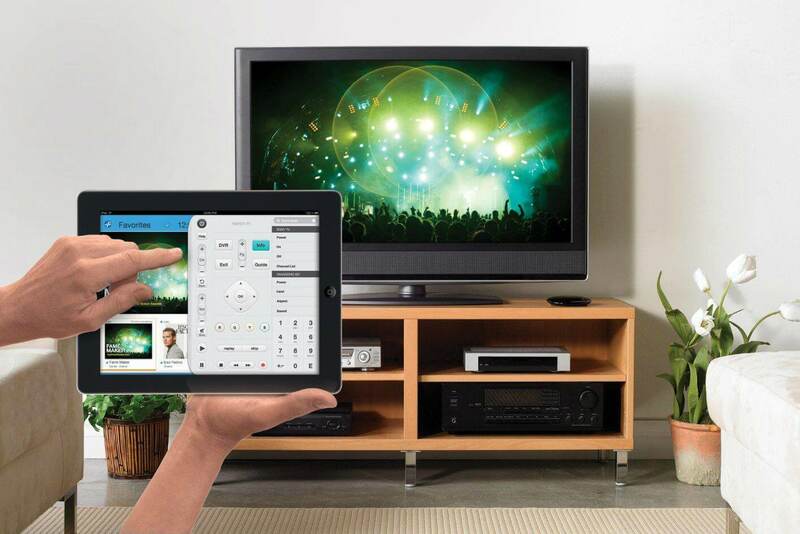 Logitech is going to intentionally brick the Harmony Link that allows users to control home theater and other sound equipment using an app. The device was released in 2011. This certainly raises a lot of red flags considering that paying customers who purchased hardware will no longer be able to use their devices. Upon purchase, users were not trying to buy a subscription or other service that requires ongoing payments. Logitech is offering up to a 35% discount off of a new Harmony Hub, but this seems like a rather poor way to try and get return customers. The full text of the email sent to Logitech customers can be found below. For now, Logitech customers are given no choice but to hand over more cash for new hardware if they want to continue using their Harmony Link hub and apps. From a consumer standpoint, this is absolutely unacceptable. To be clear, this refers to Harmony Link with model number 915-000144 and was originally released on October 1, 2011. The MSRP was $99.99 for the Harmony Link although is no longer being sold at this time.